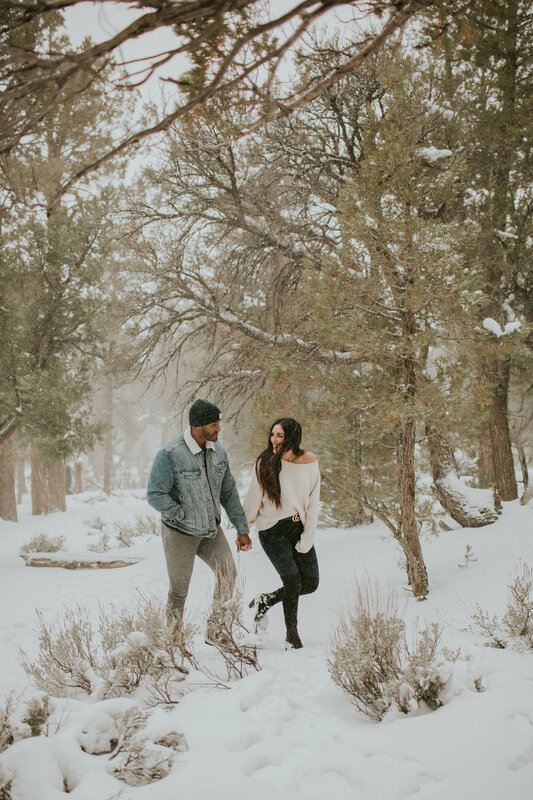 Winter snow storms don’t always show up in Southern California, but when they do it’s freaking magical!! 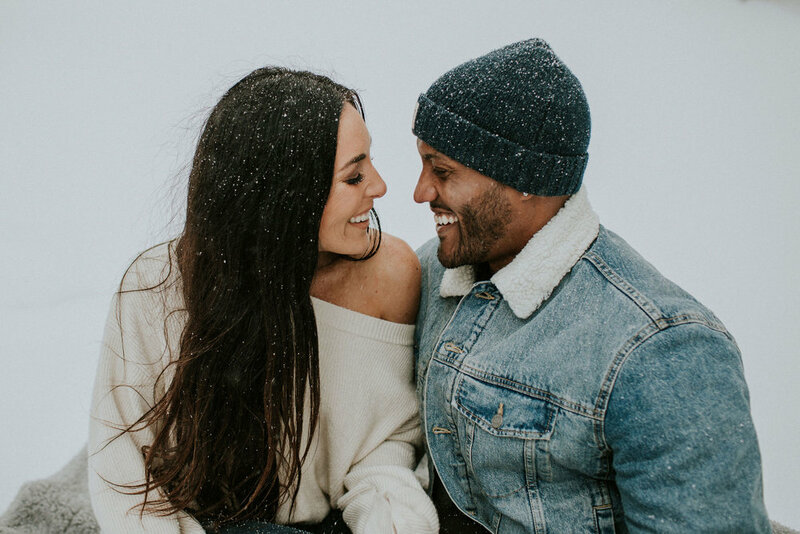 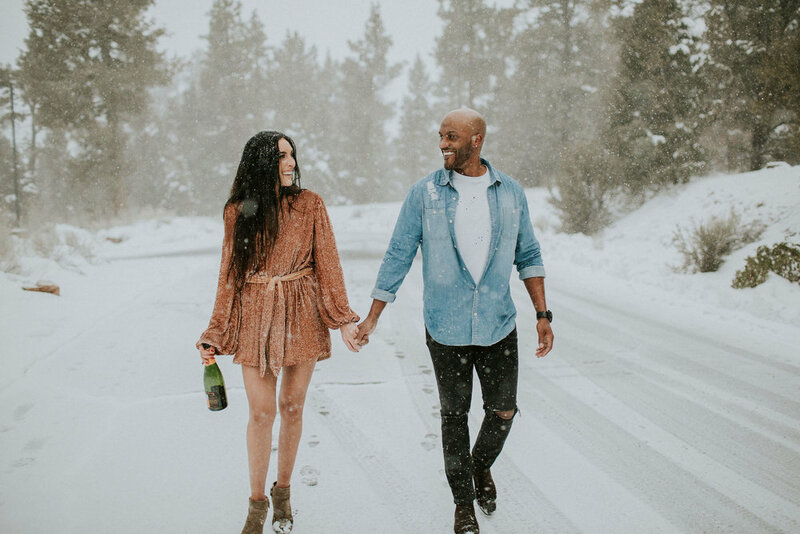 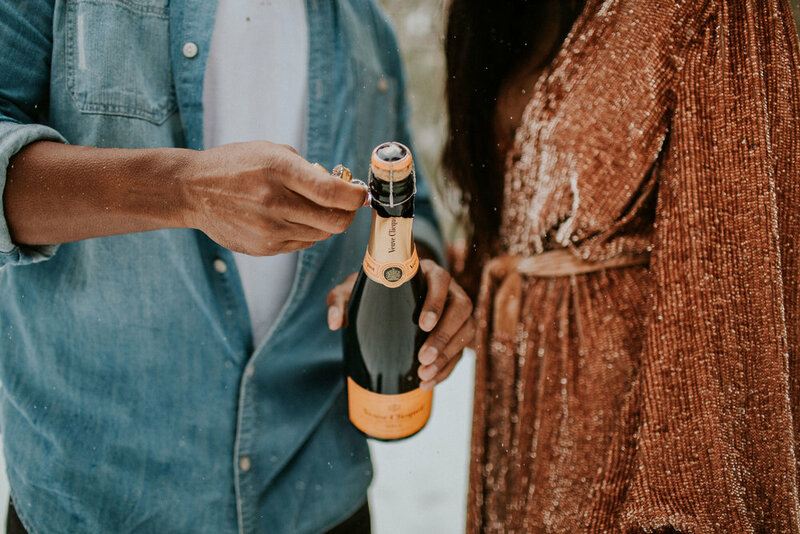 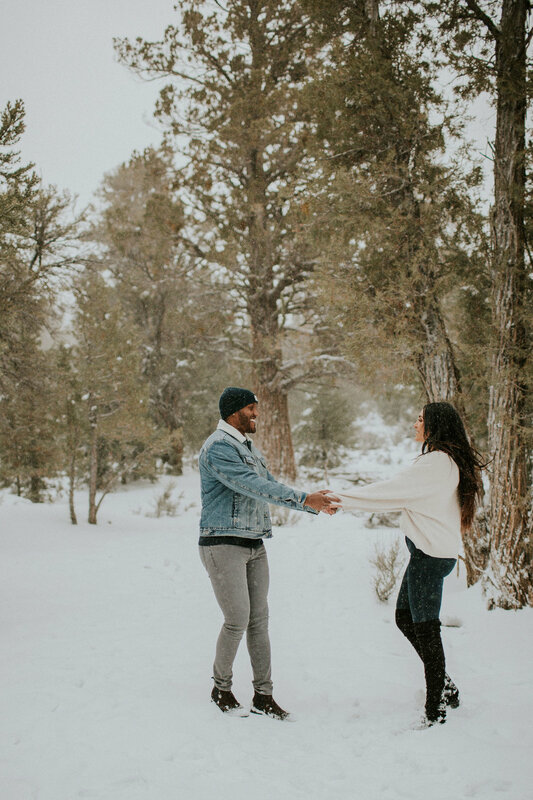 Danielle and Rodney knew they wanted something fun and classy in the local mountains for their engagement session, and when we saw snow in the forecast I knew it’d be something extra special. 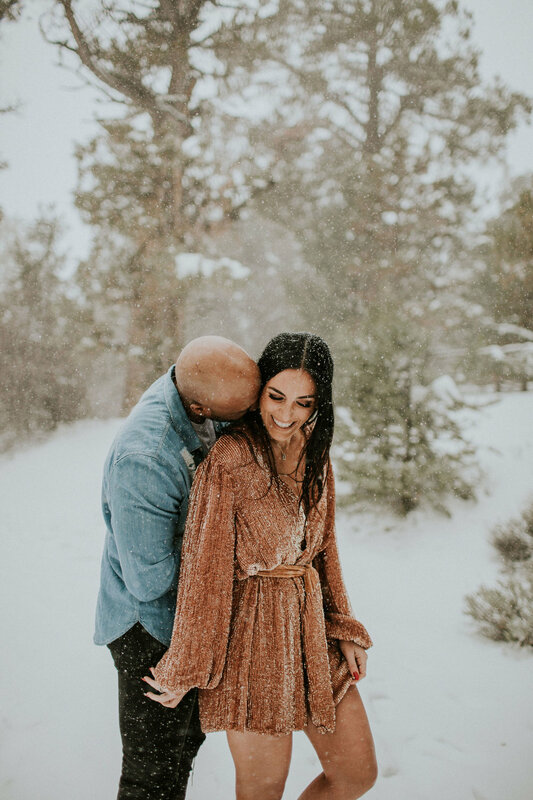 Little did we know that this day would bring a massive snow storm - and these two were troopers! 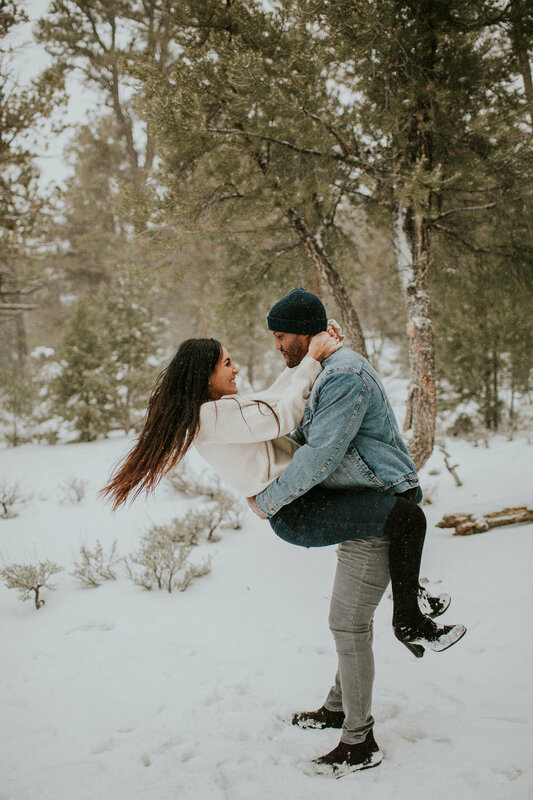 Danielle kept saying ‘whatever it takes for awesome photos!’ and girl, she wasn’t kidding. 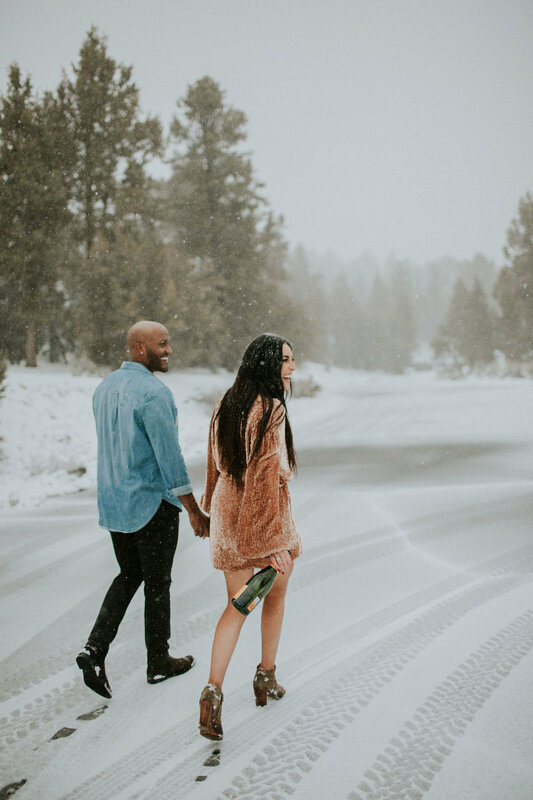 One on my favorite things are couples who just go with the flow, rain, shine, snow, it doesn’t matter. 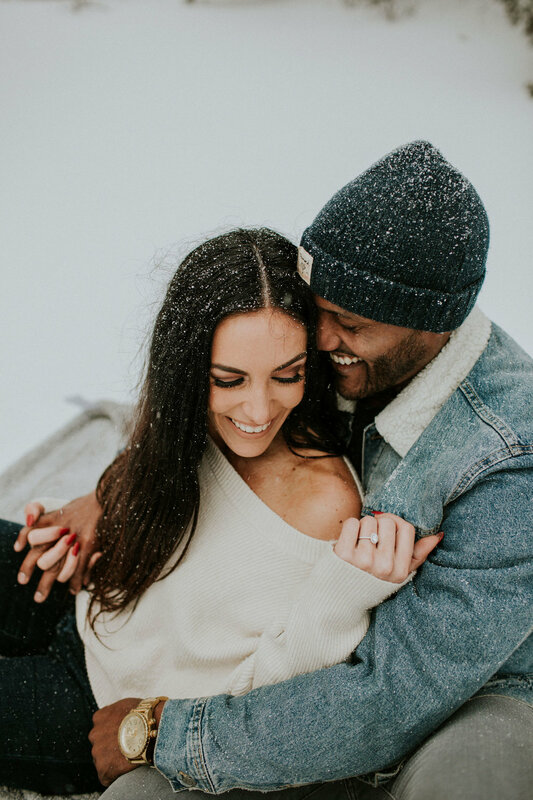 Slap a smile on your face, snuggle up and let’s make it an experience you’ll never forget! 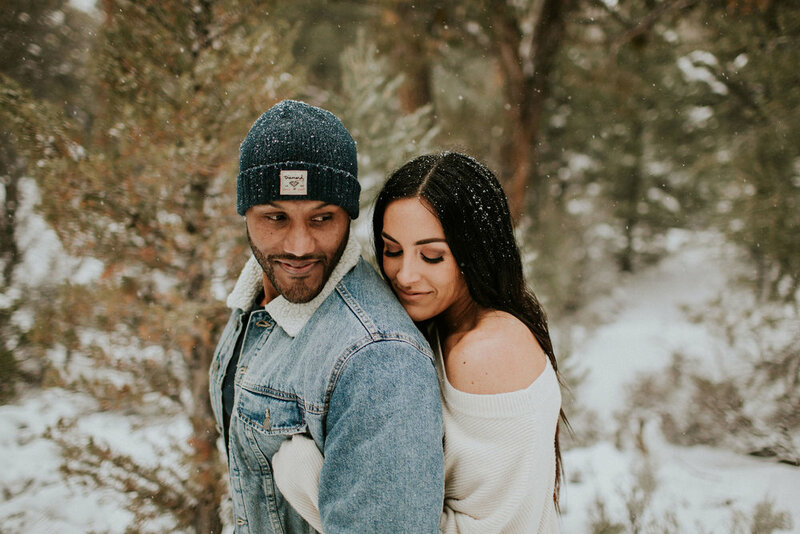 We are so excited to photograph their Los Angeles rooftop wedding ceremony this Summer! 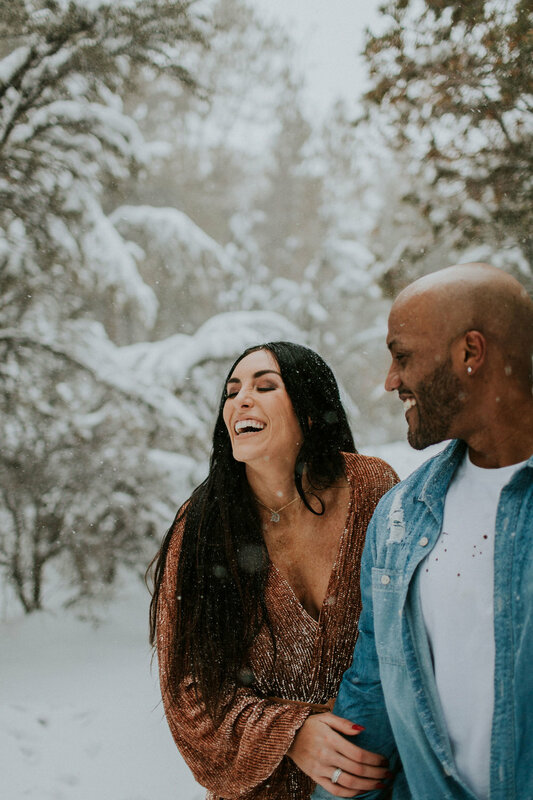 From freezing snow storms to warm Summer wedding day vibes, we’re here for it… This job is always an adventure and creating memories and photographs for my couples is my favorite thing ever!